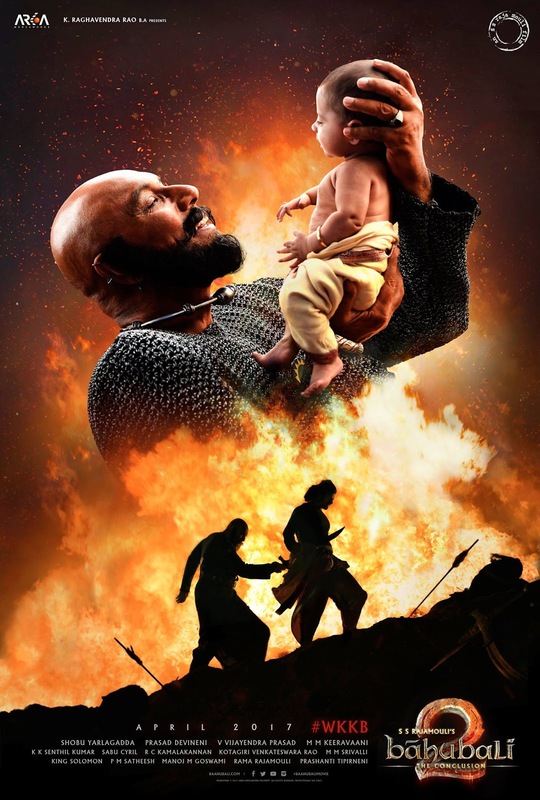 We had already reported that Baahubali 2 was submitted for censor screening yesterday. The latest news is that the film has wrapped up all its formalities and has bagged an U/A certificate. The movie will have a run time of 2 hours and 47 minutes. Meanwhile, Rajamouli on his official twitter handle shared his whole working experience and journey of Baahubali in one single tweet” Last working day…hopefully What a journey…what an experience…I am both smiling with joy and wincing with pain”. What a journey..what an experience.. I am both smiling with joy and wincing with pain.. 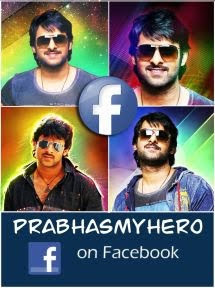 Along with Prabhas, this visual extravagance has Rana, Anushka Shetty and Tamanna in prominent roles. Arka Media produces this film which has music by M M Keeravani.